When my brothers and I were growing up, my parents always encouraged us to look, to explore, to see, and to learn about nature and things around us. I remember the fun times we had looking at things through a magnifying glass or my older brother’s microscope. Camping trips in our pop-up tent camper were memorable family times full of new sights and sounds. That curiosity and appreciation for God’s creation continues with me today. I love the warm-weather months when I can be outside more …despite the allergies! Flowers, birds and other wildlife, vegetable and herb gardens, fruit trees, and more, bring me great pleasure. 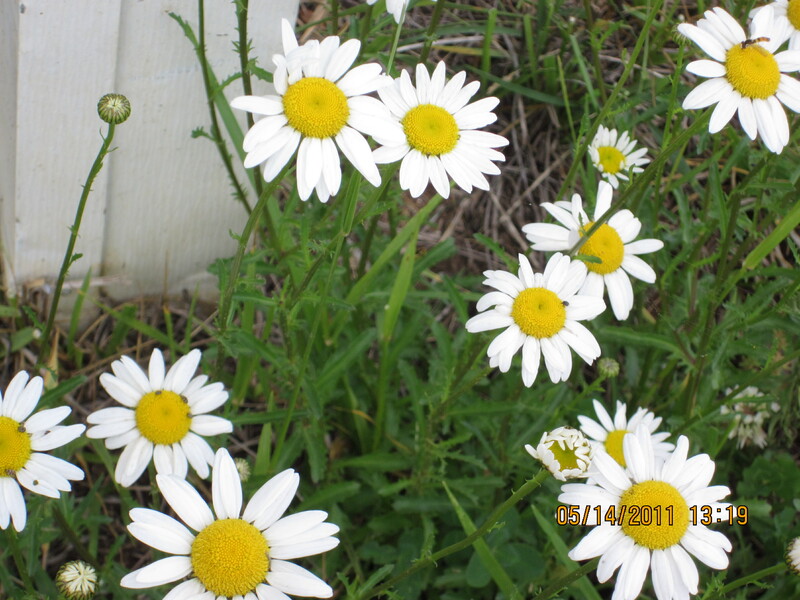 As I mow my yard, I often mow around the tiny wild flowers (aka weeds) and see my neighbor smile as I do so. That is what inspired the poem I wrote a few years ago, “Just a Weed”, and also led to the naming of this blog. When God finished creating the world, he looked around at all that he had made, and it was very good! When I think of myself as the tiniest speck in a vast universe, I am in awe like the psalmist who, when he considered the heavens, wondered why God would notice us or care about us. I am overwhelmed that he sees my small self as His precious jewel! Thinking from that perspective and considering the world around me helps me to notice others and to value each life. Whether struggling with self-image or frustrated with what life is throwing at me, I remember that we are God’s treasure and are wonderfully made! Just as we gaze through a magnifying glass or microscope and discover amazing worlds, God gazes into our deepest being, sees our imperfections, and loves us.